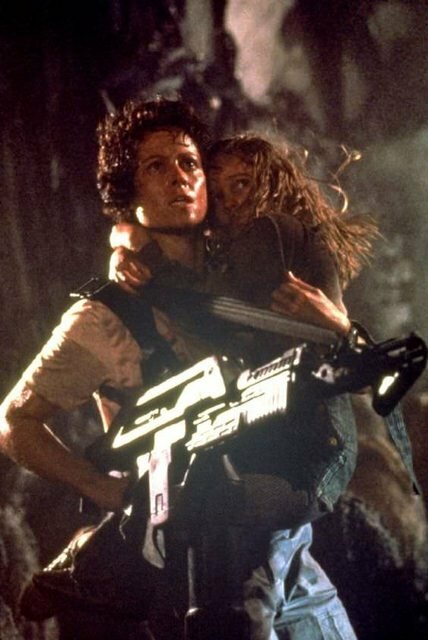 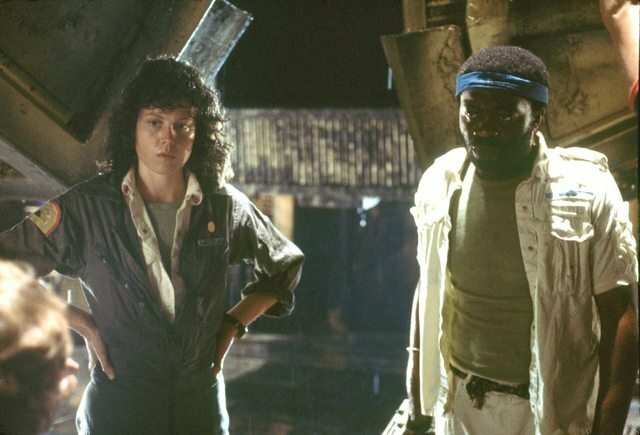 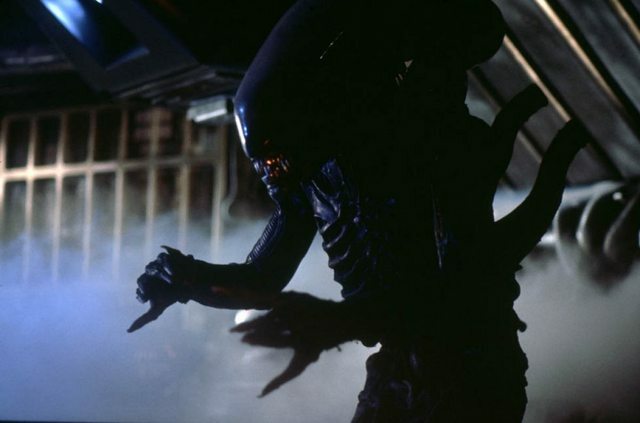 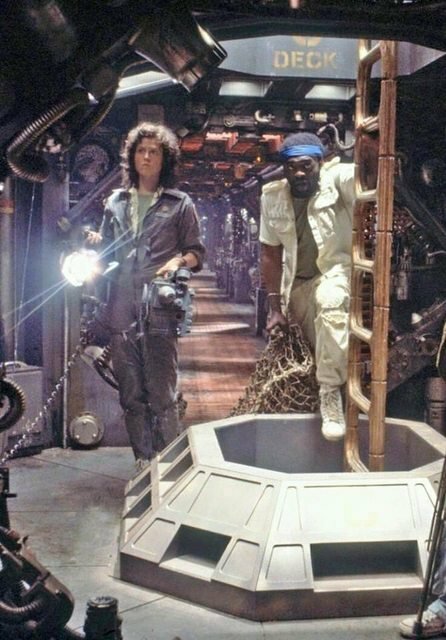 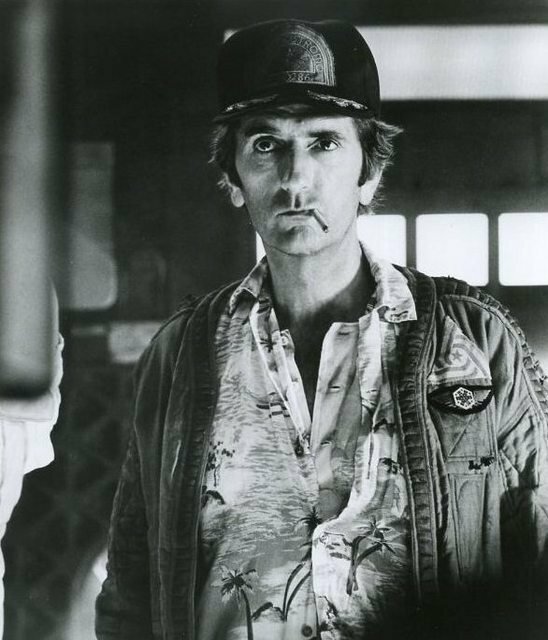 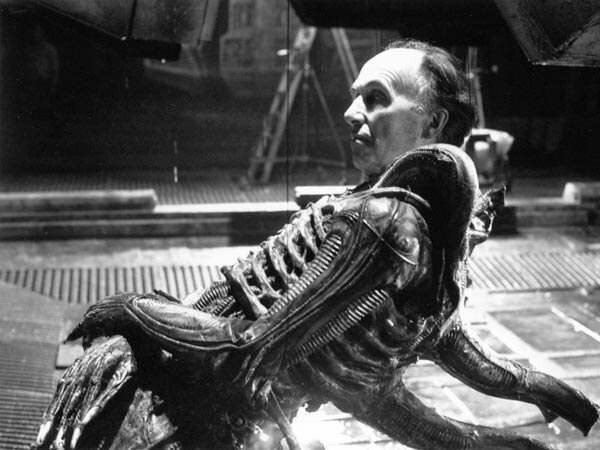 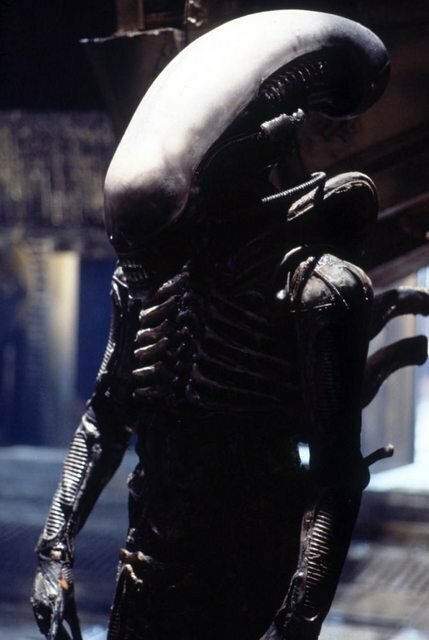 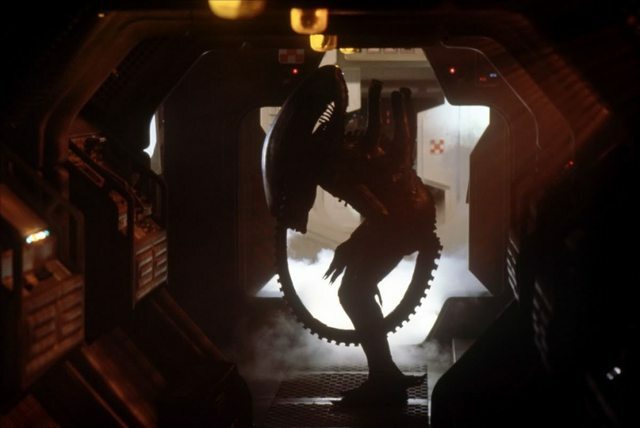 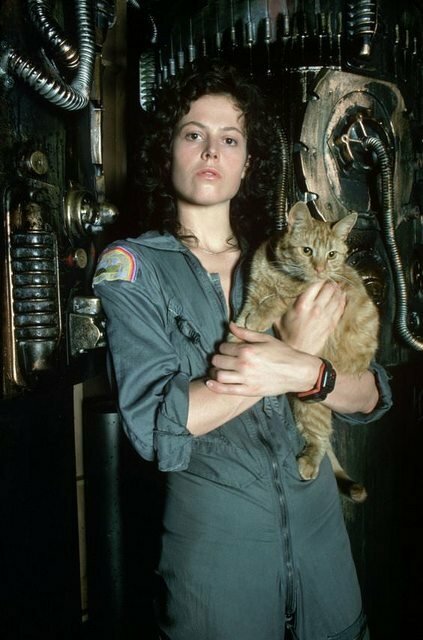 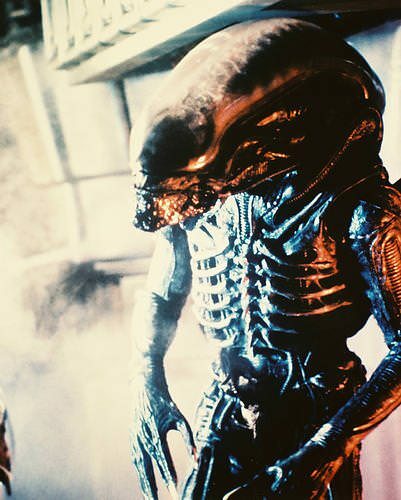 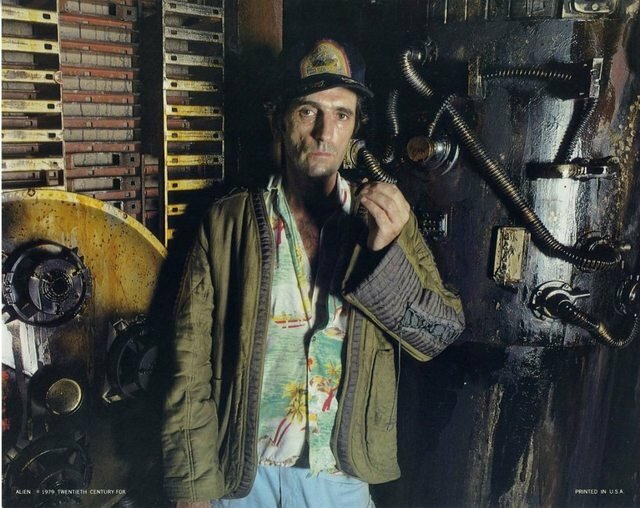 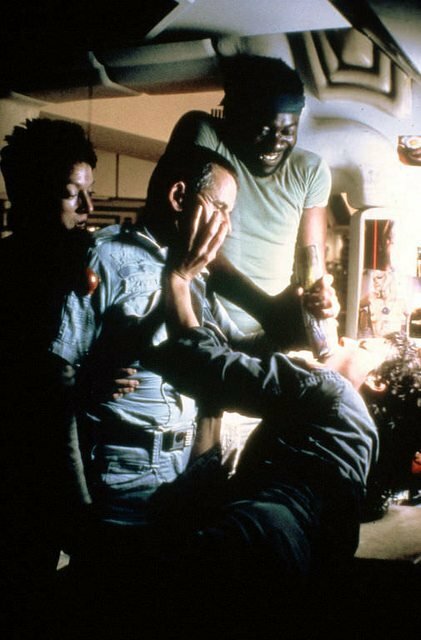 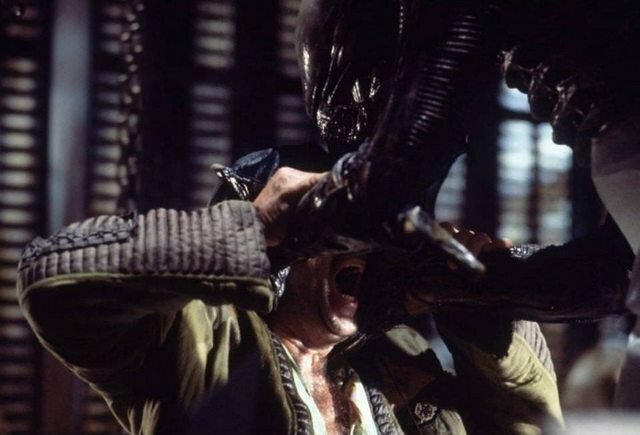 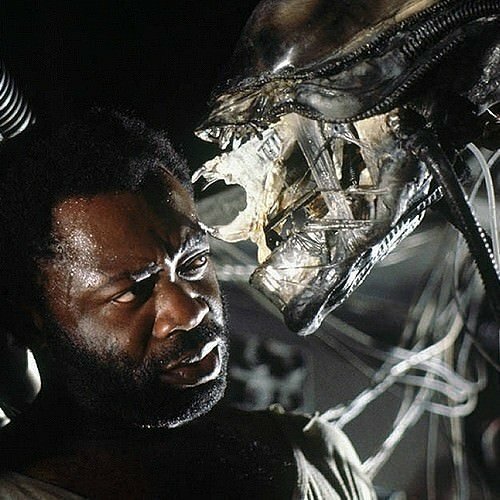 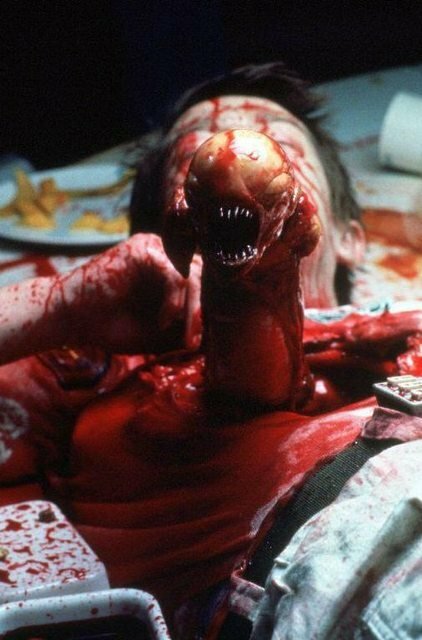 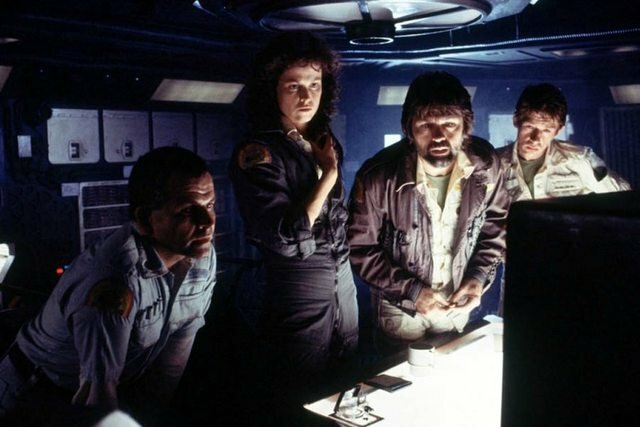 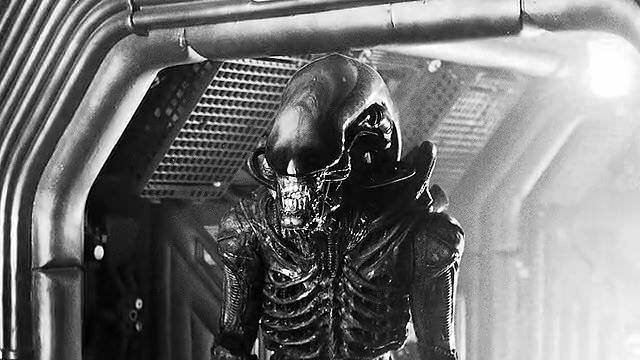 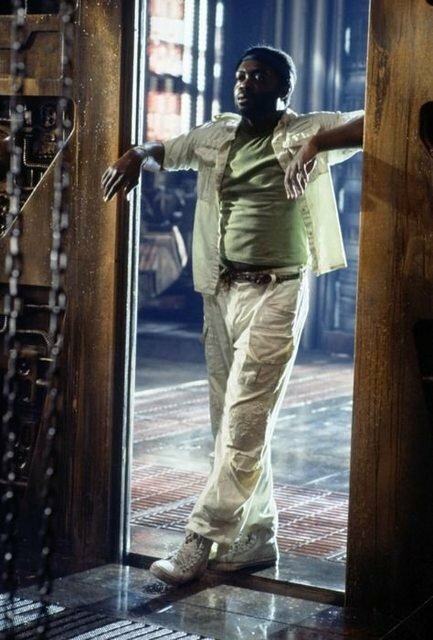 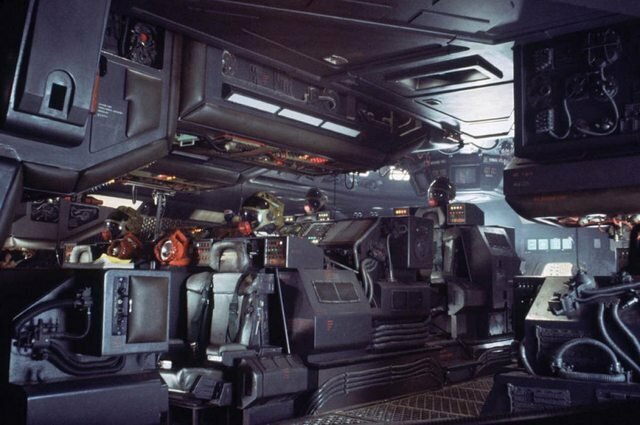 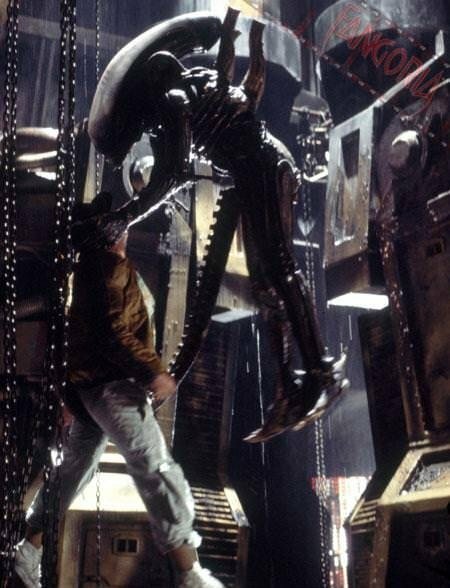 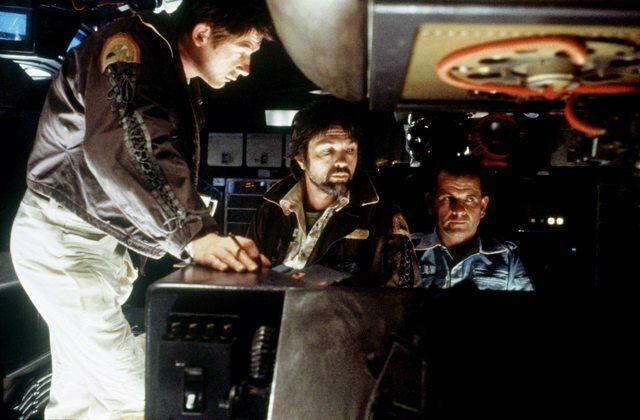 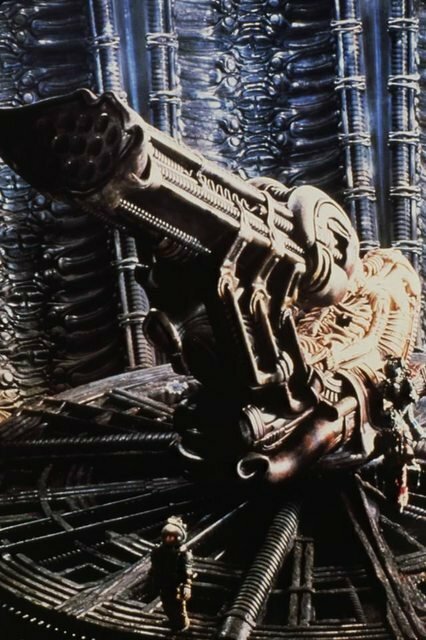 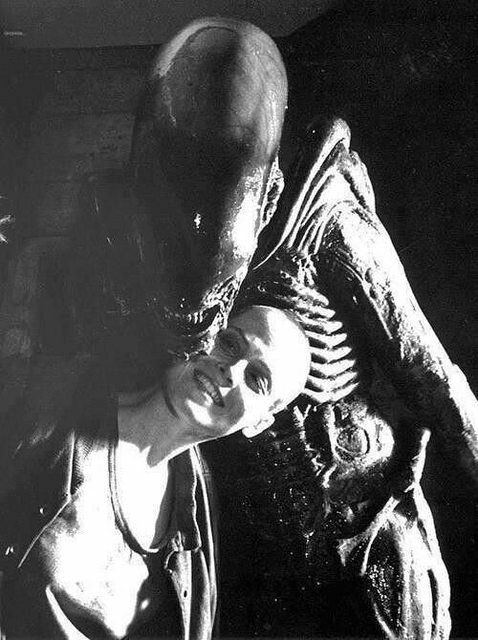 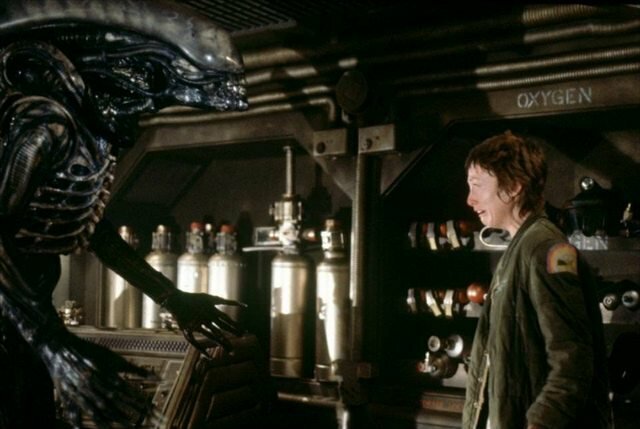 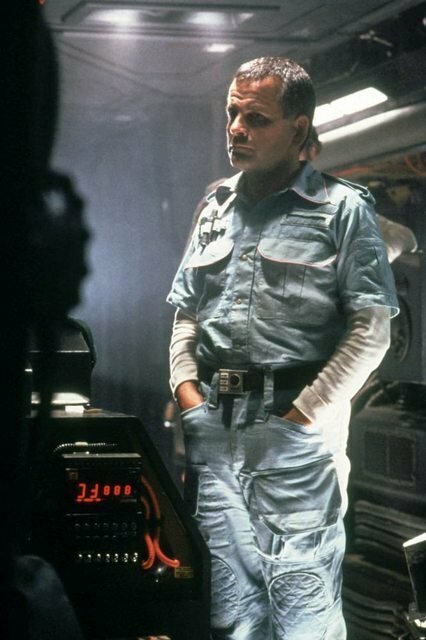 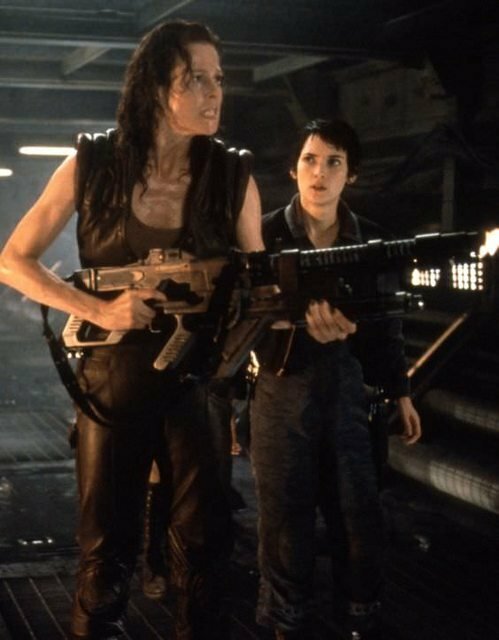 If anything is to be said about the original Alien flick, it’s that not only was it a crowning achievement in cinema for its era, but it also went on to spawn one of the greatest film franchises of all-time. 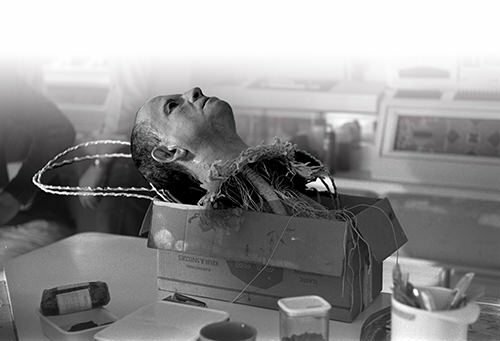 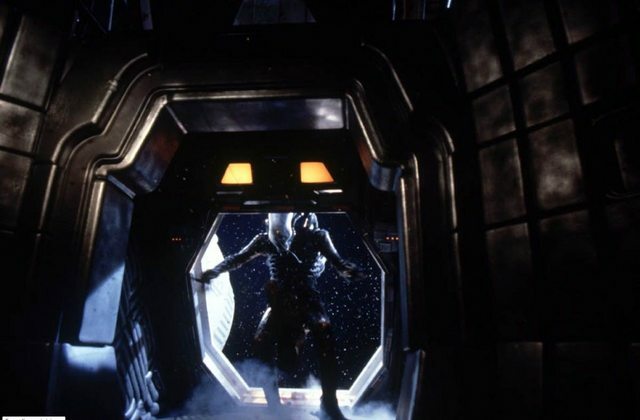 Really, this series fearlessly blurred the lines separating the horror and science fiction genres, with its influence being felt on countless movies and video games to this day. 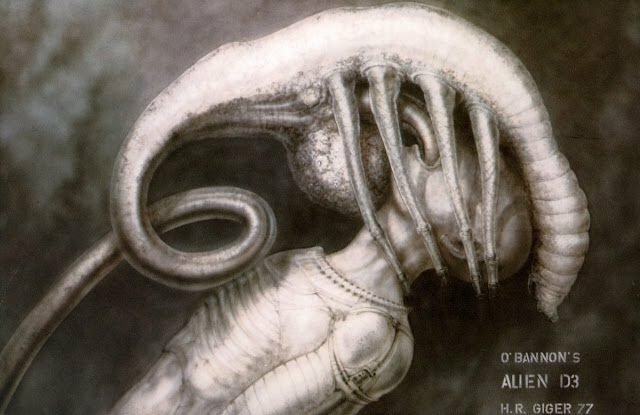 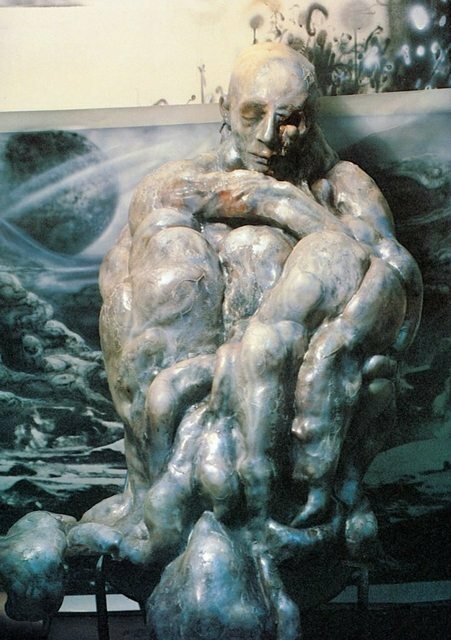 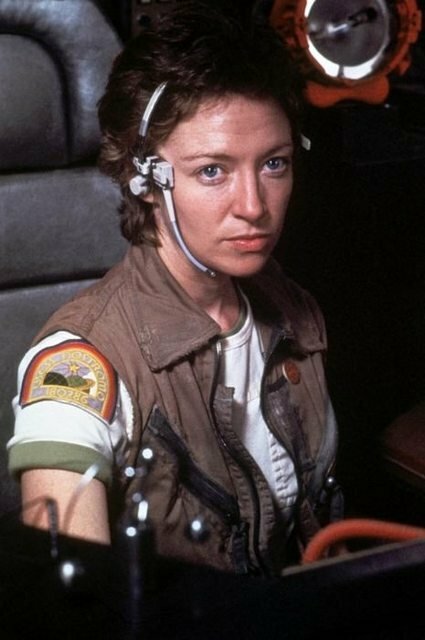 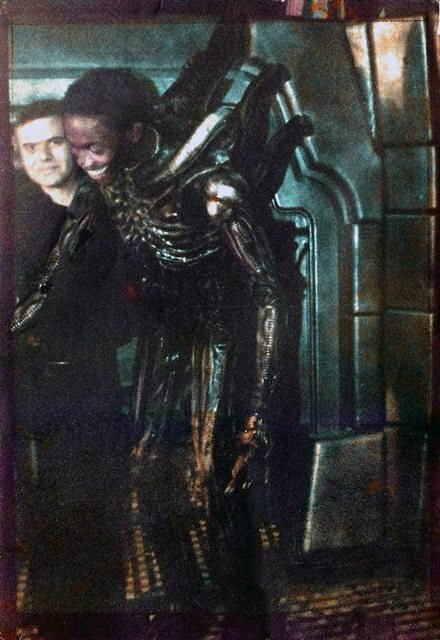 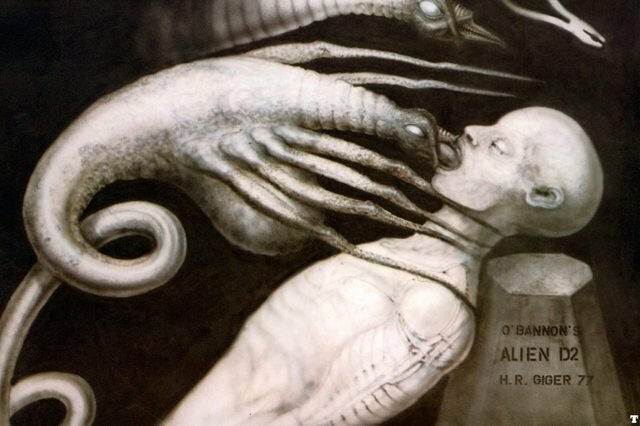 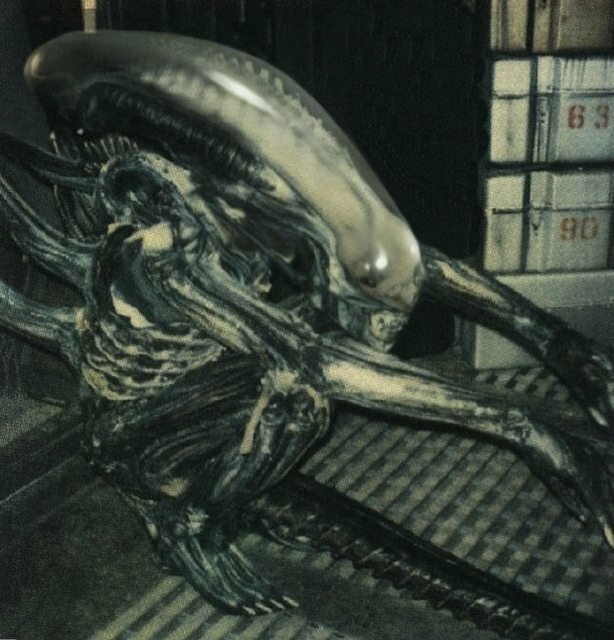 And if you don’t believe me regarding the latter, go back and play some of the classic Resident Evil titles, for many paid tribute to various scenes witnessed in Alien pictures. 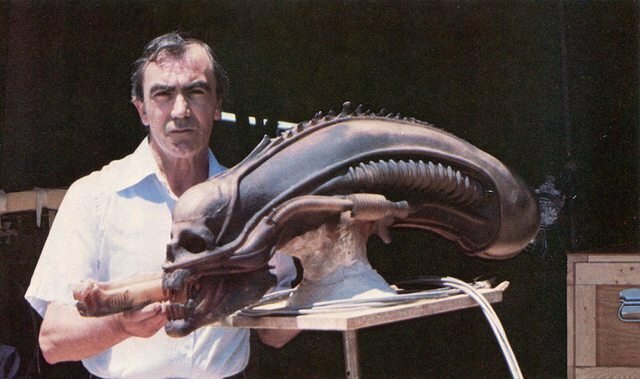 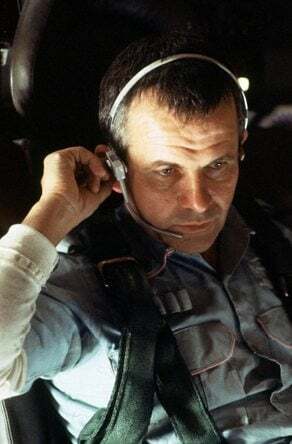 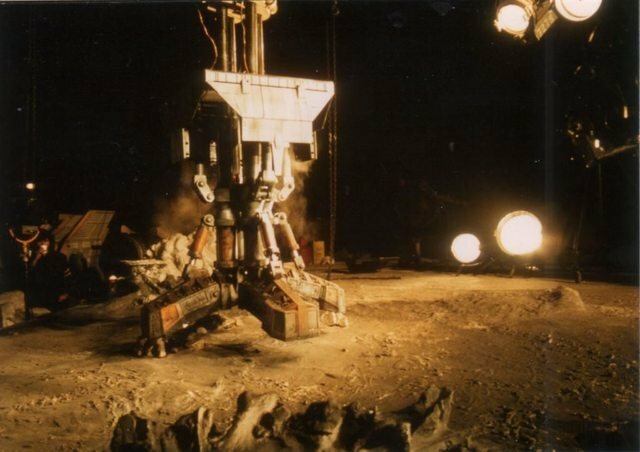 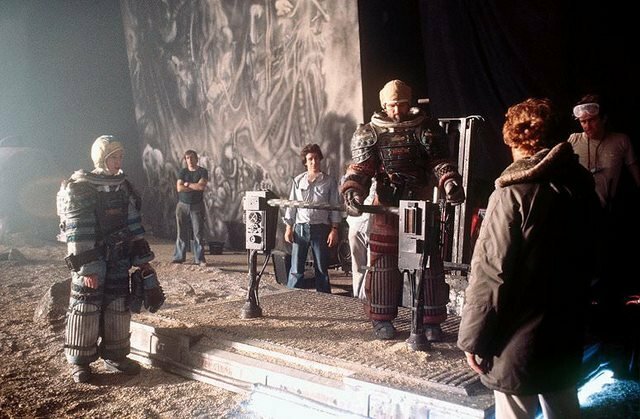 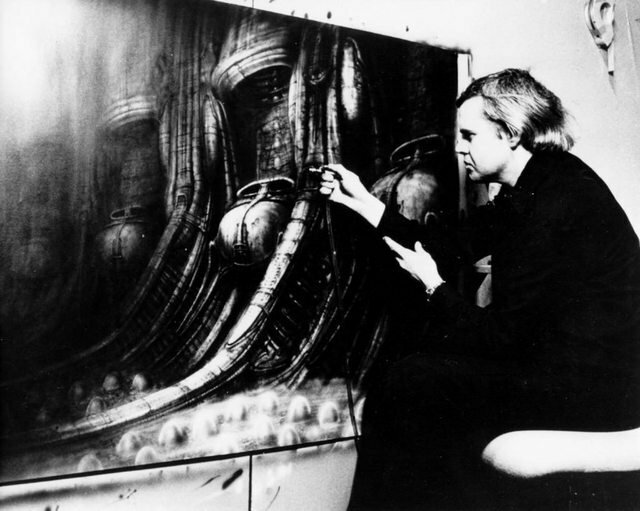 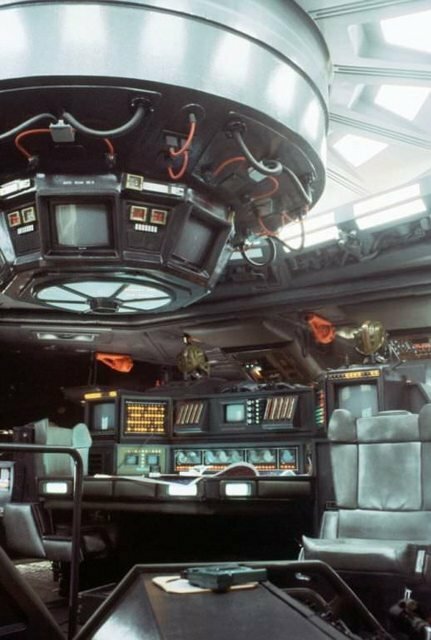 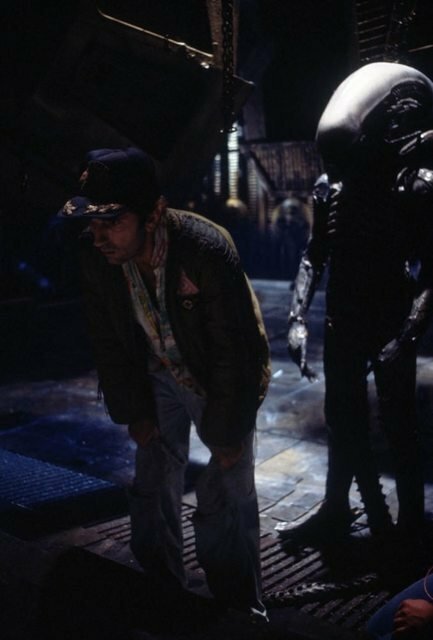 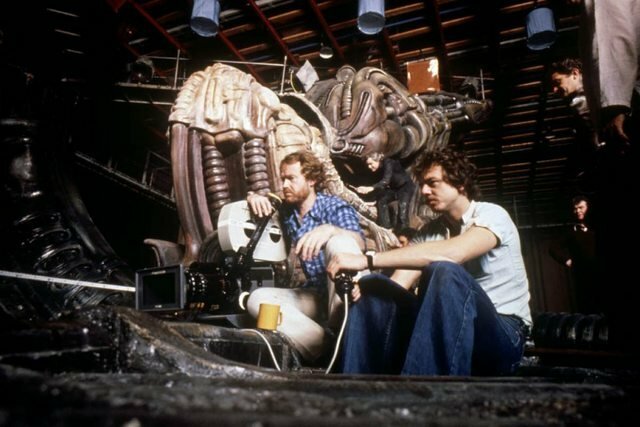 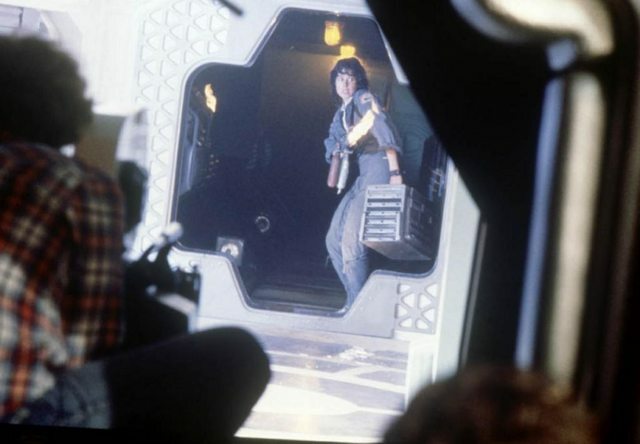 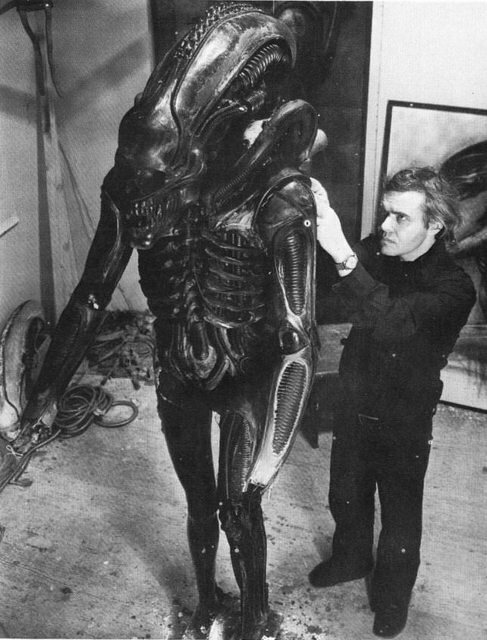 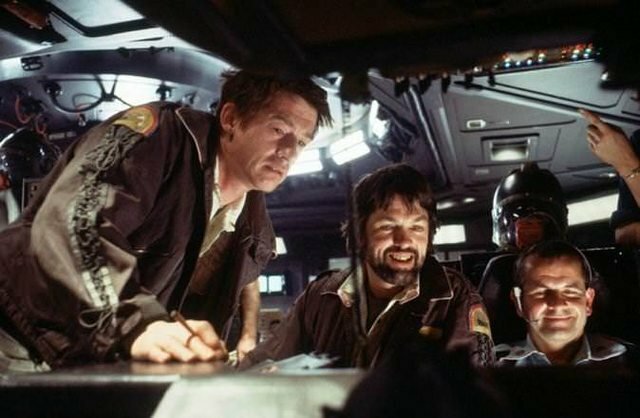 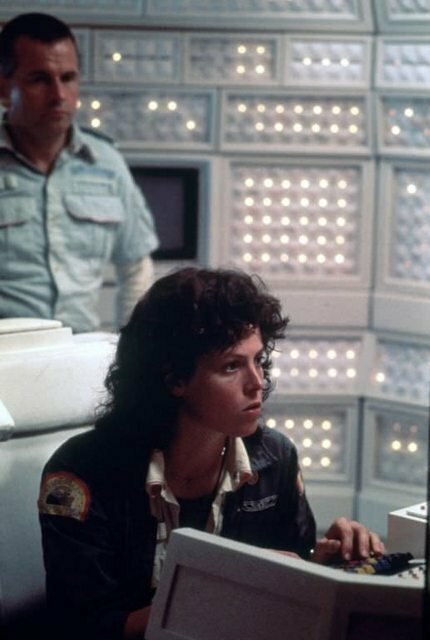 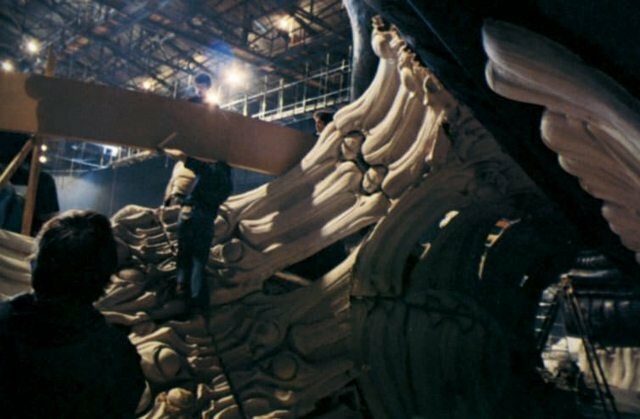 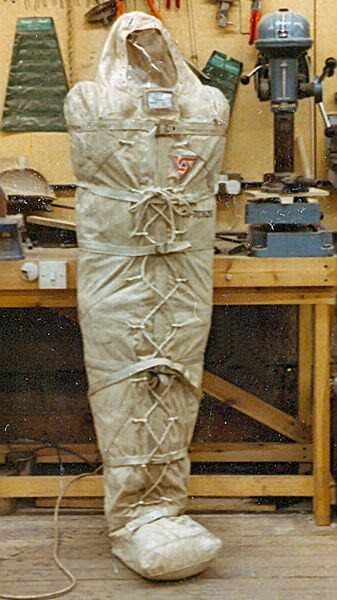 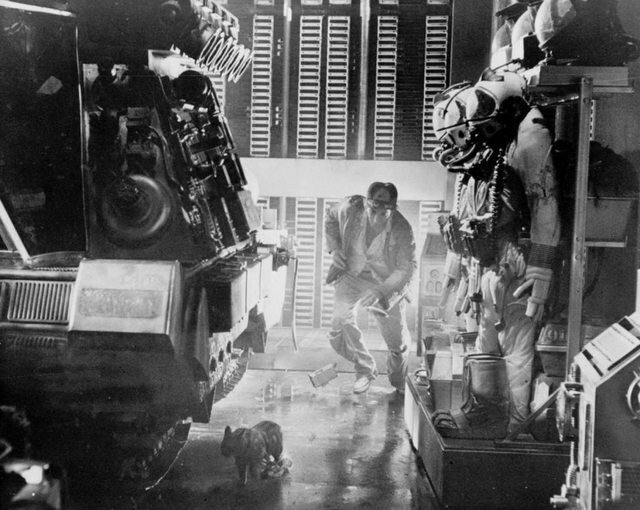 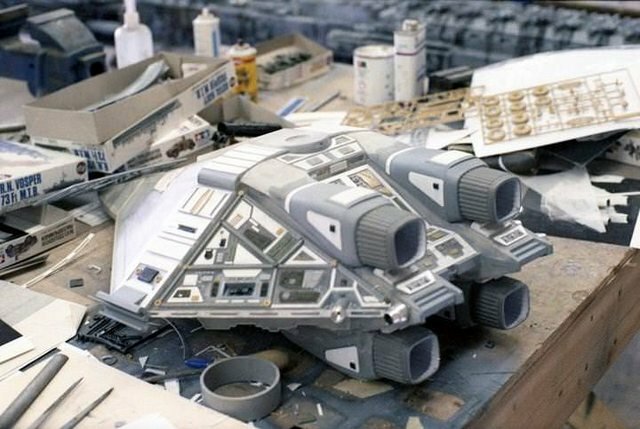 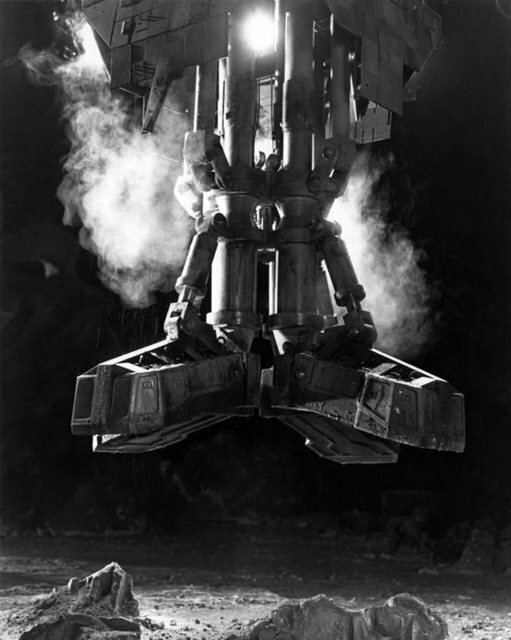 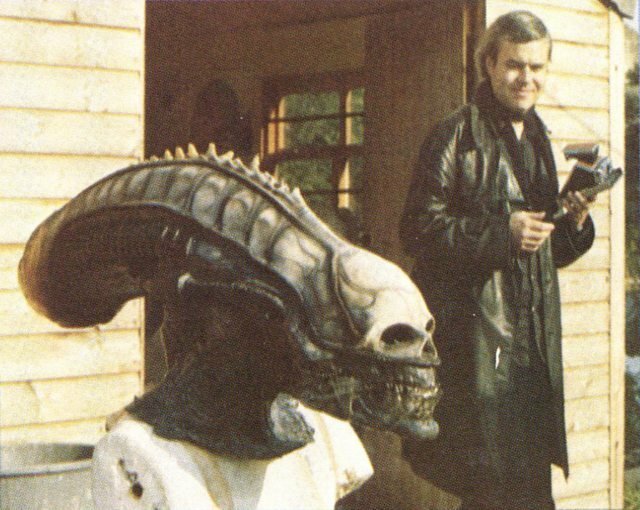 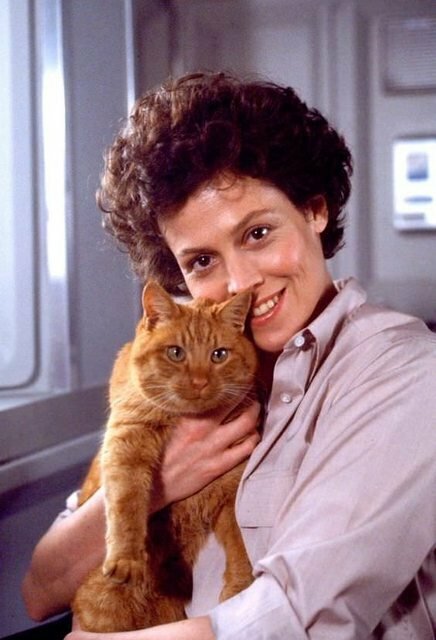 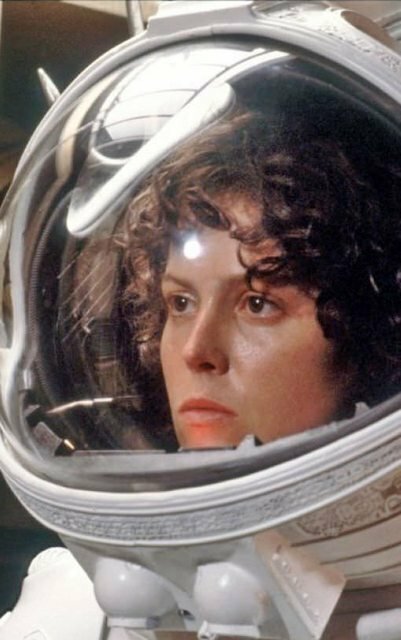 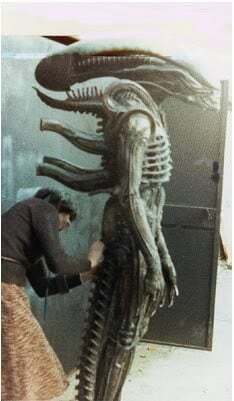 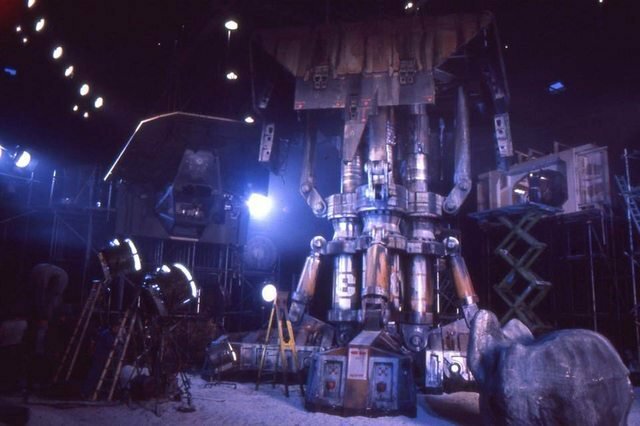 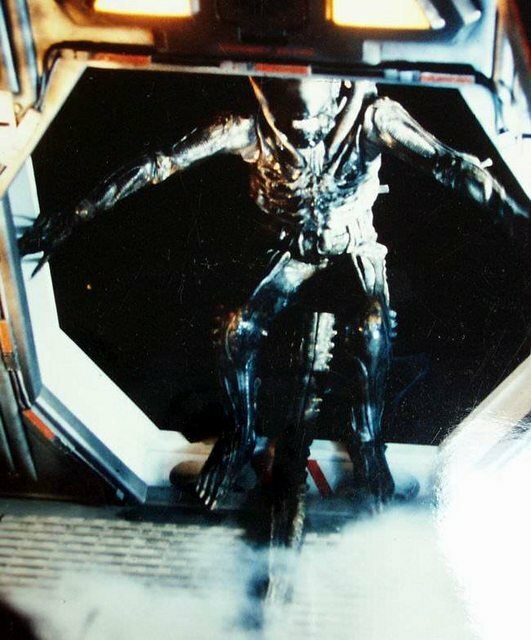 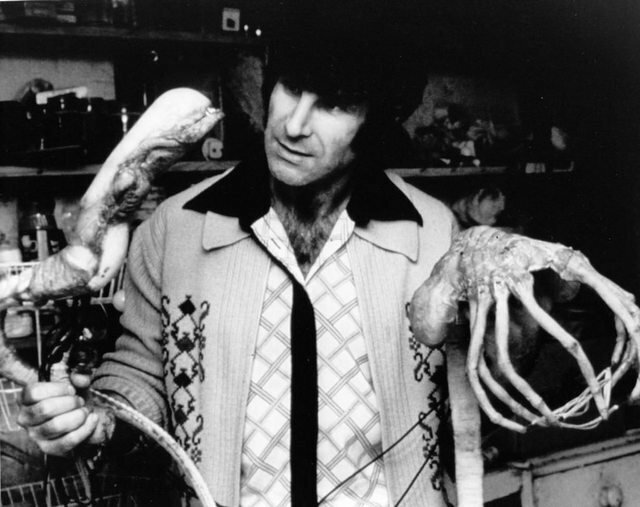 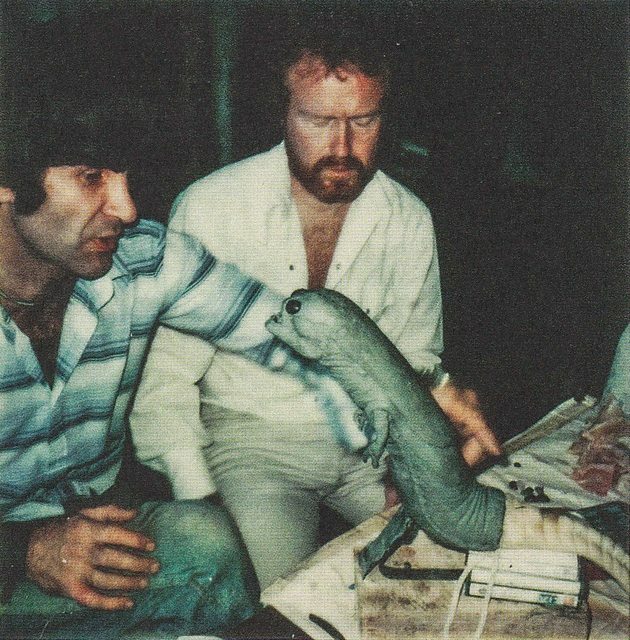 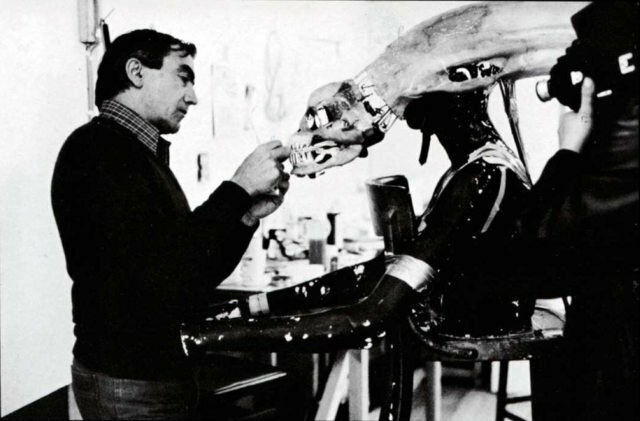 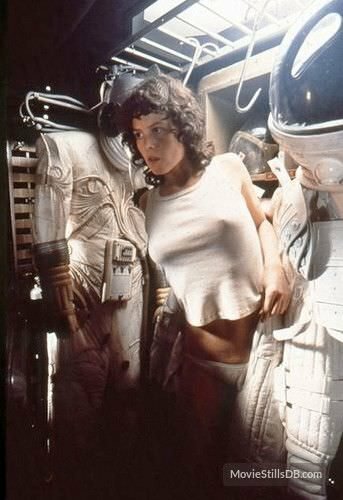 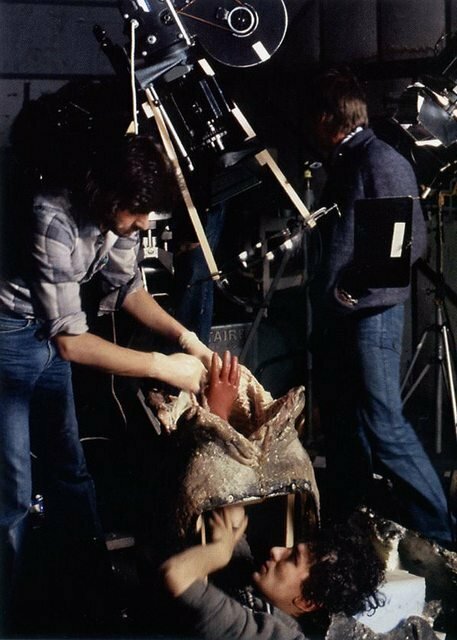 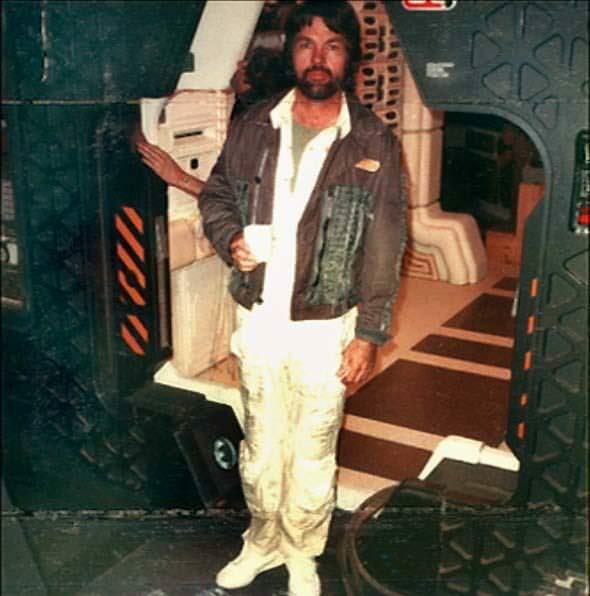 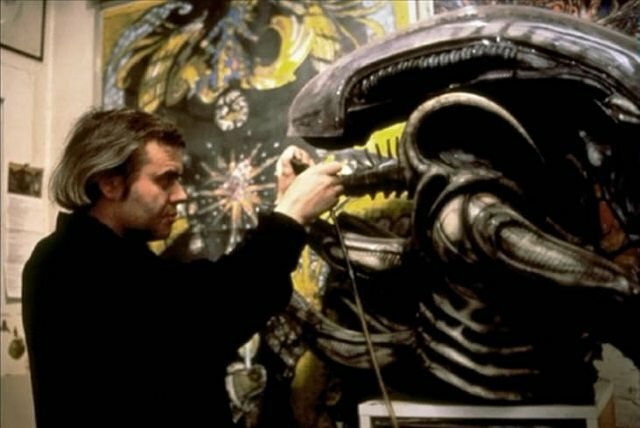 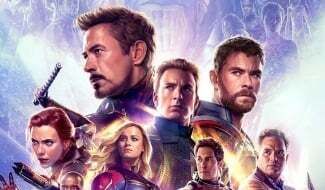 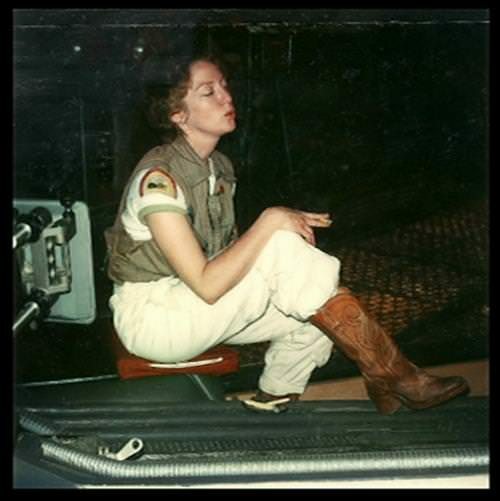 Of course, we know one of the key factors involved in any movie’s success is that of an effective trailer, and that’s something that definitely sold tickets to showings of Alien back in 1979. 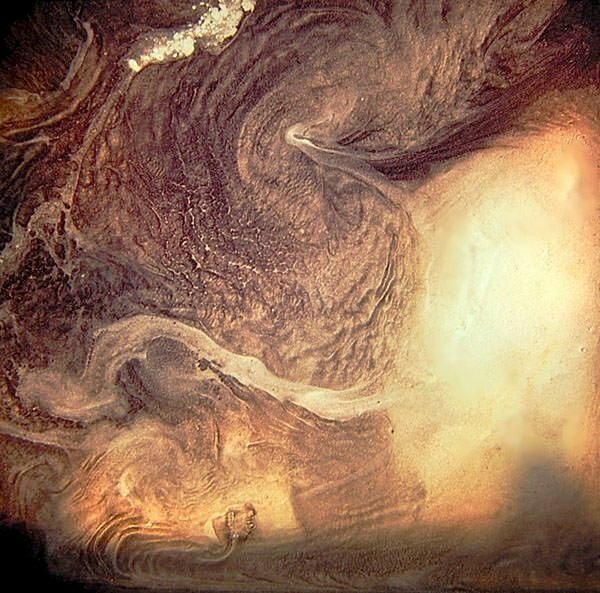 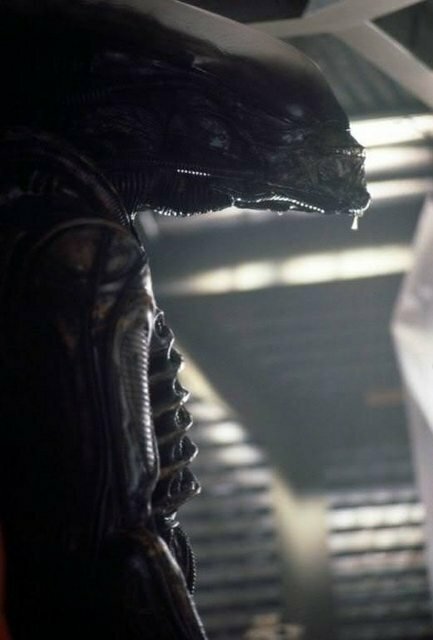 Actually, it could be said it was what they didn’t show you that sparked so much interest, with most of the mystery surrounding Ridley Scott’s opus being left for opening weekend. 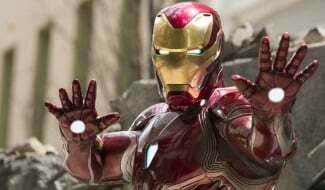 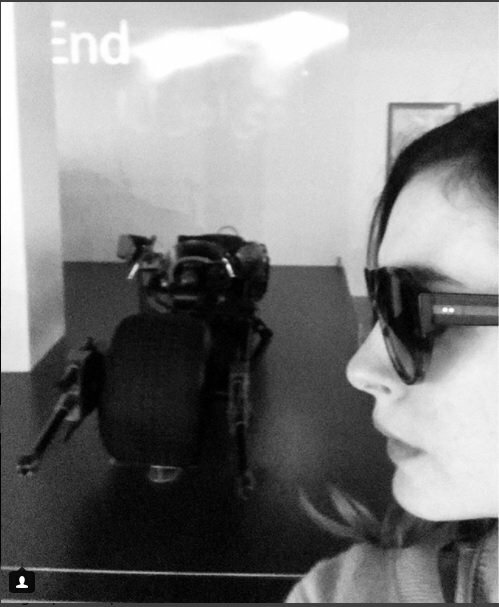 But, if the film were to be released today, it’s highly doubtful that such subtlety would fly in the age of instant gratification. 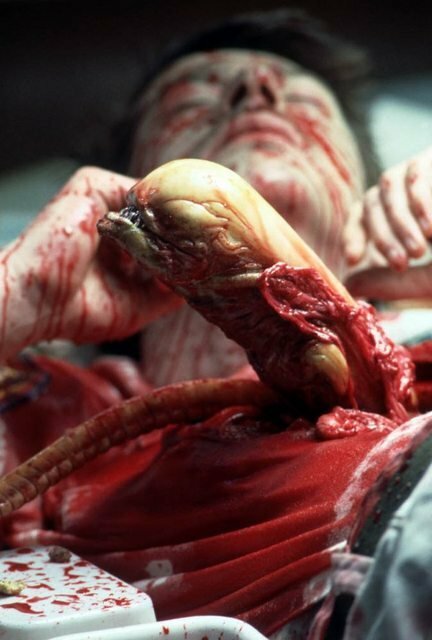 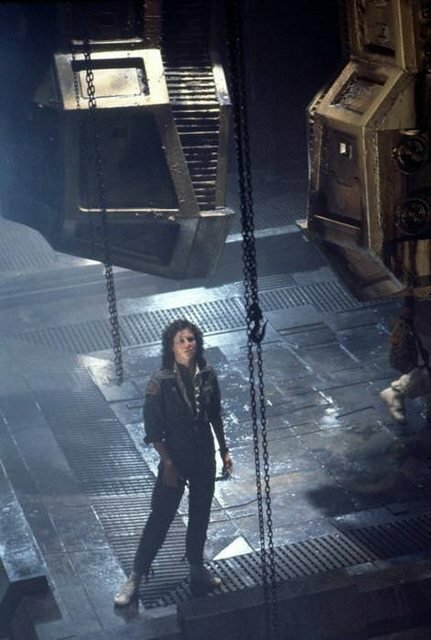 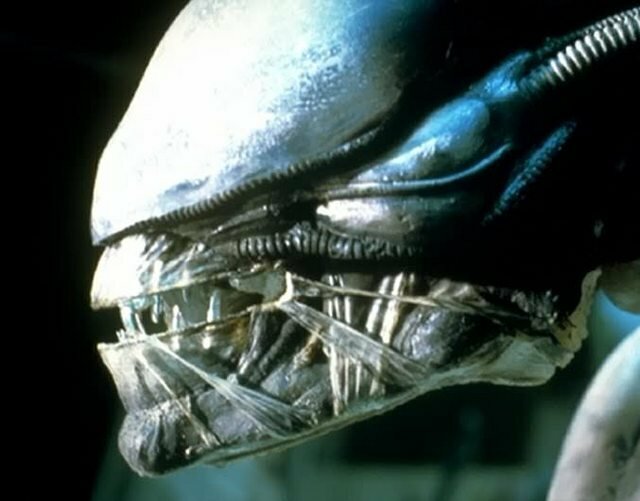 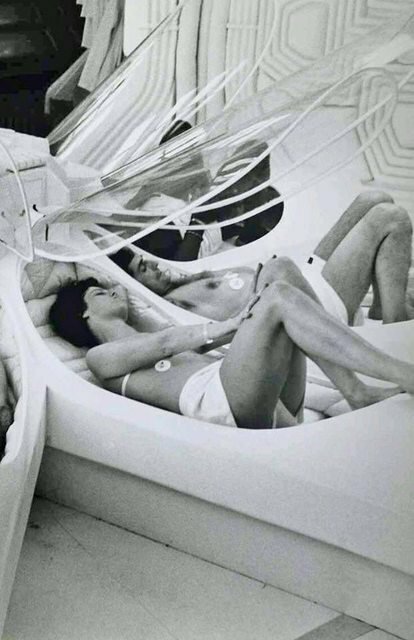 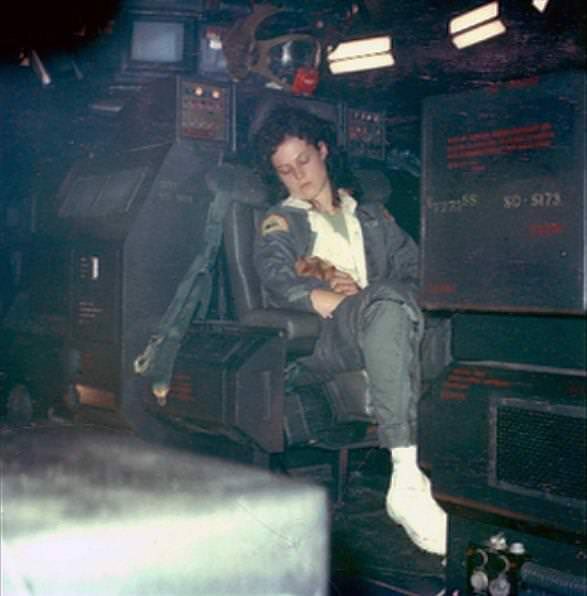 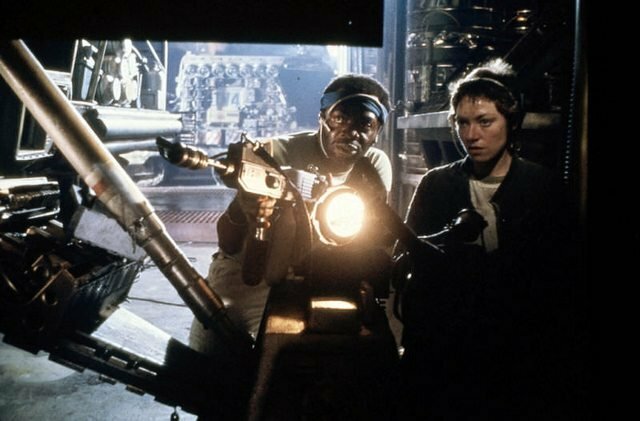 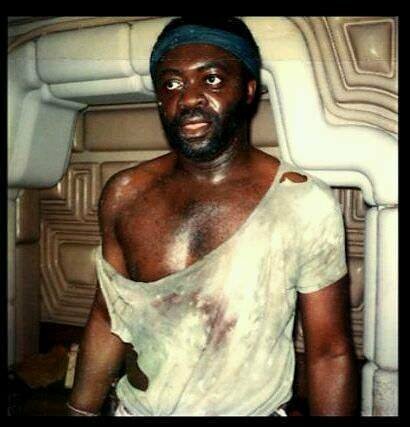 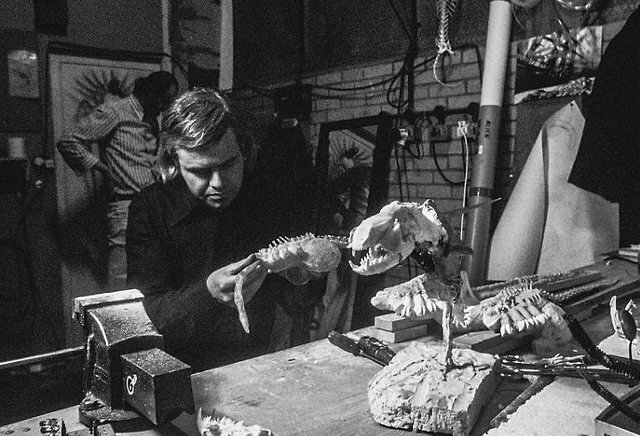 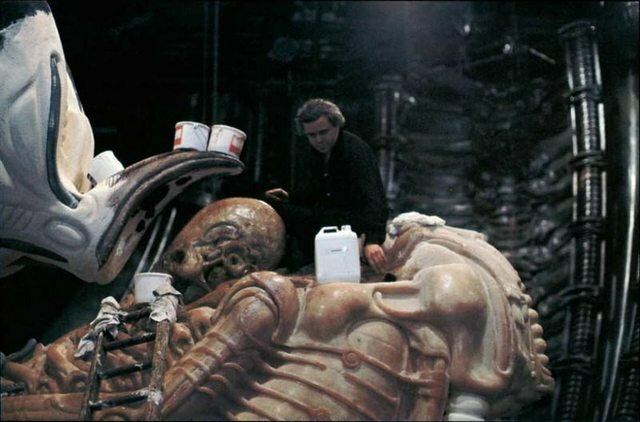 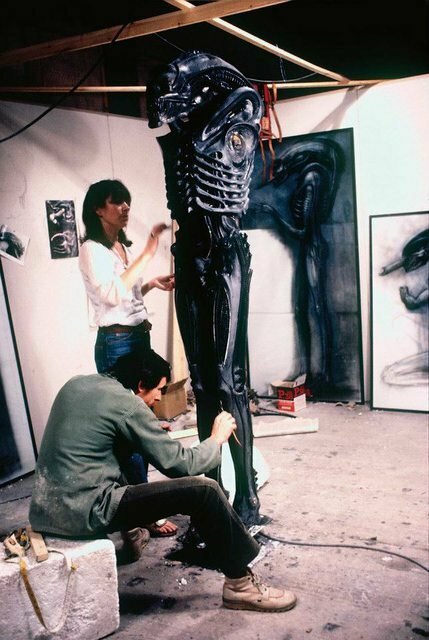 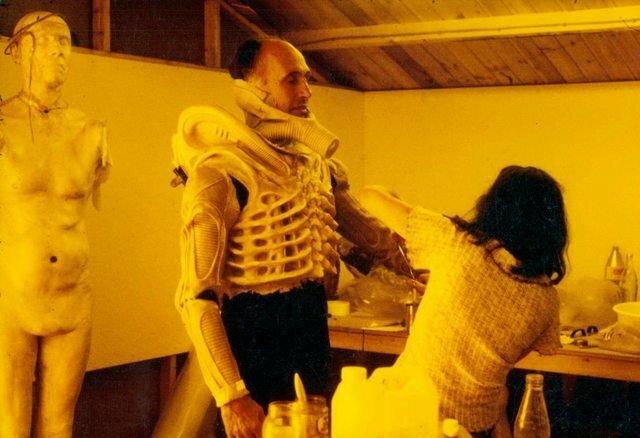 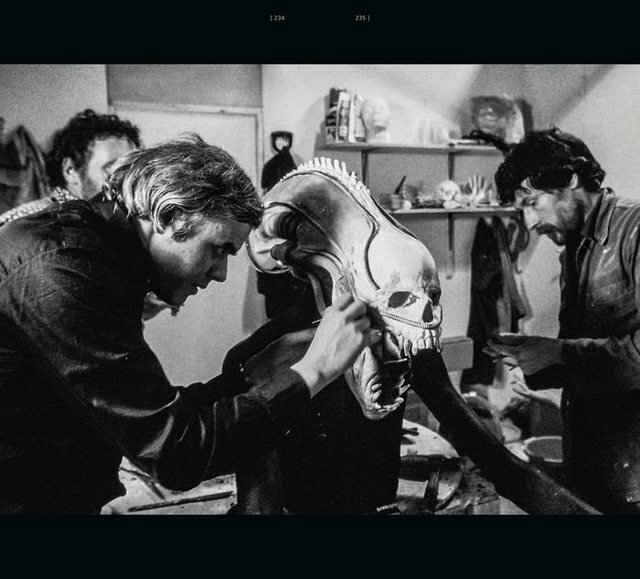 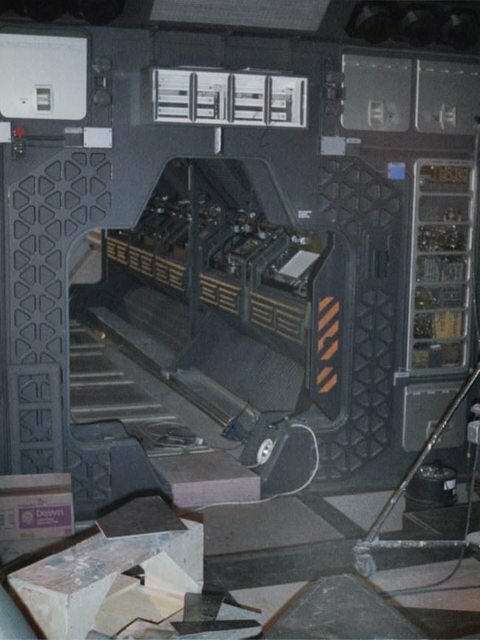 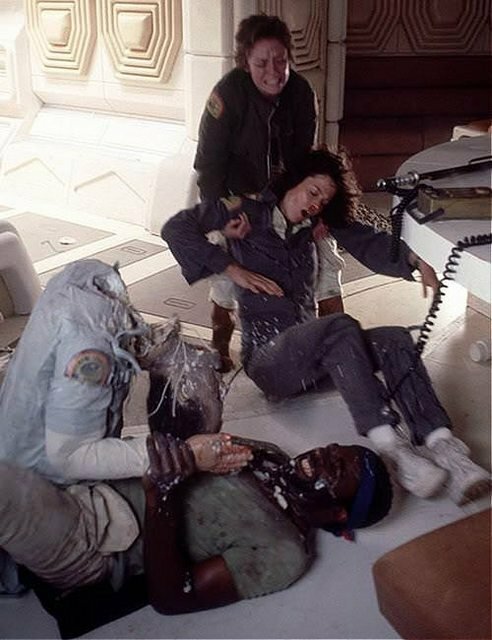 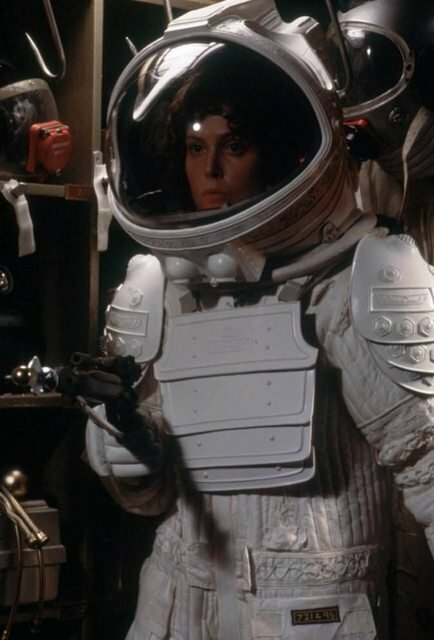 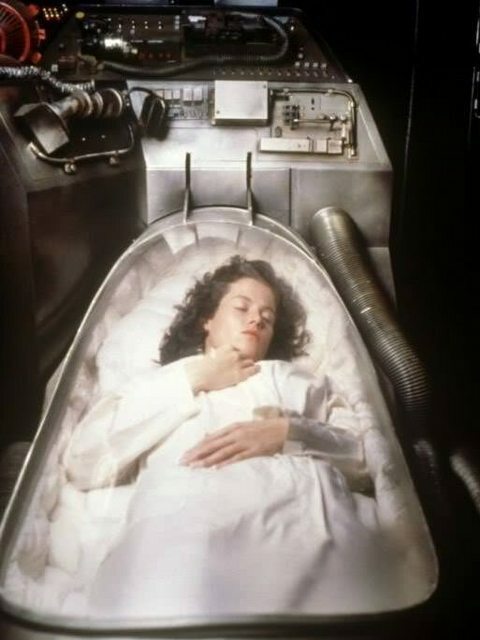 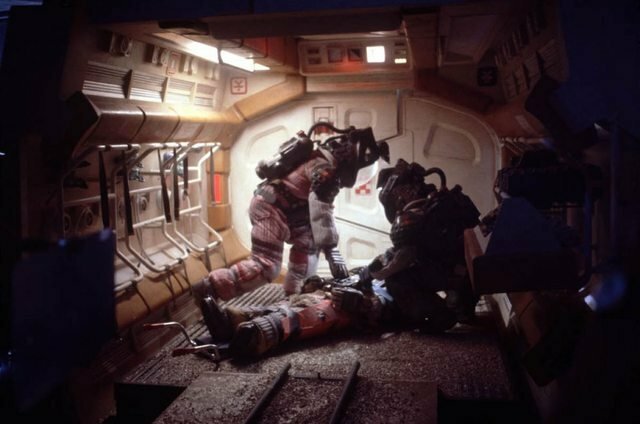 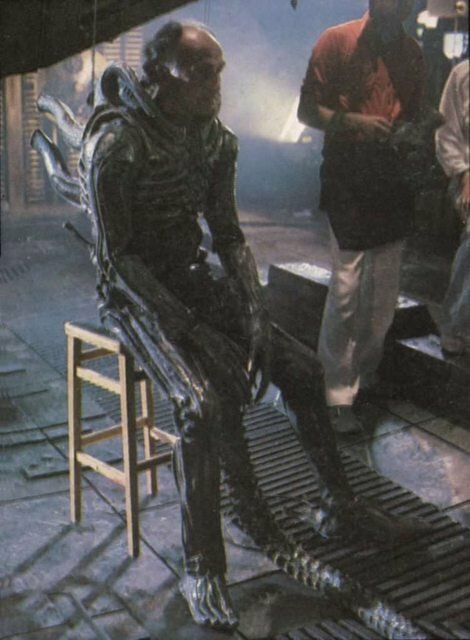 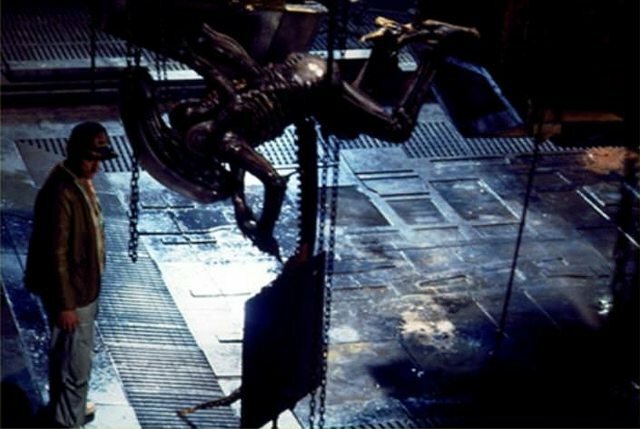 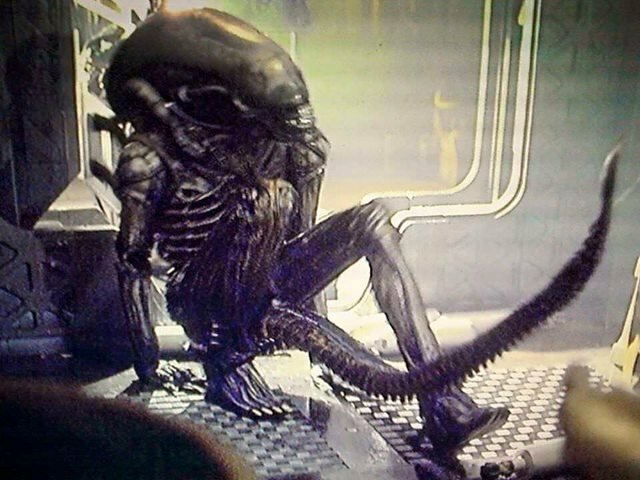 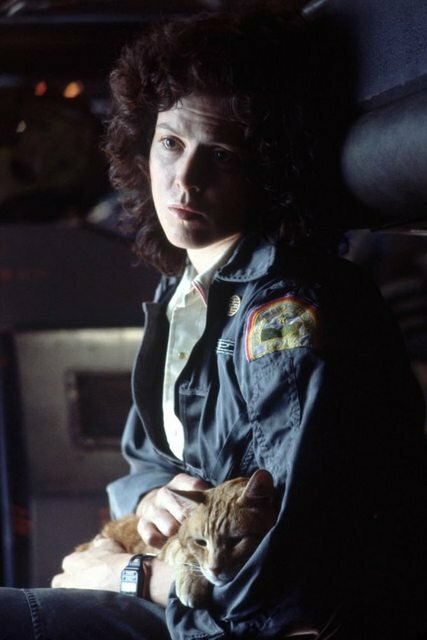 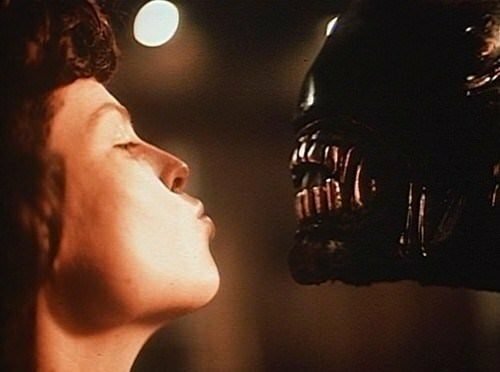 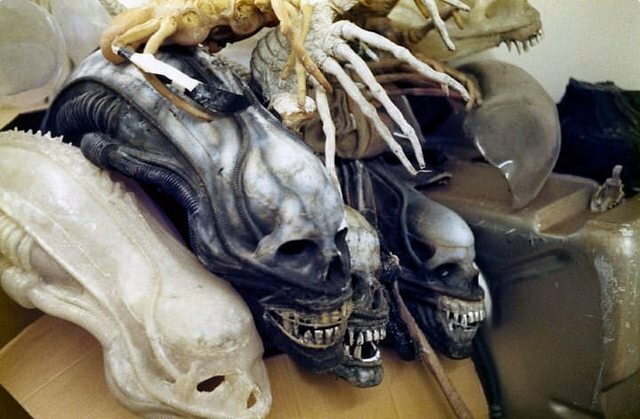 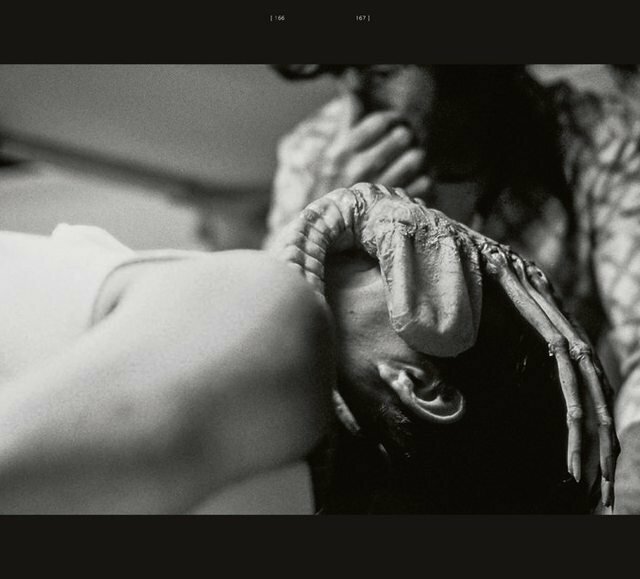 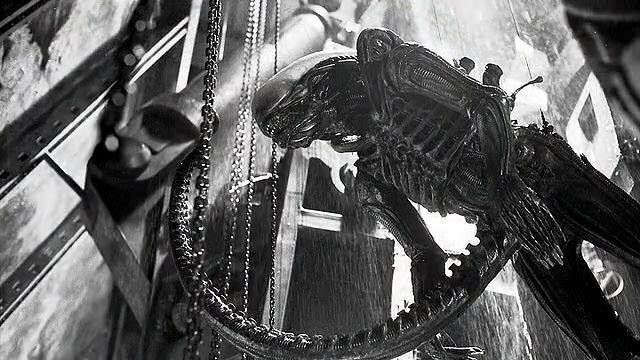 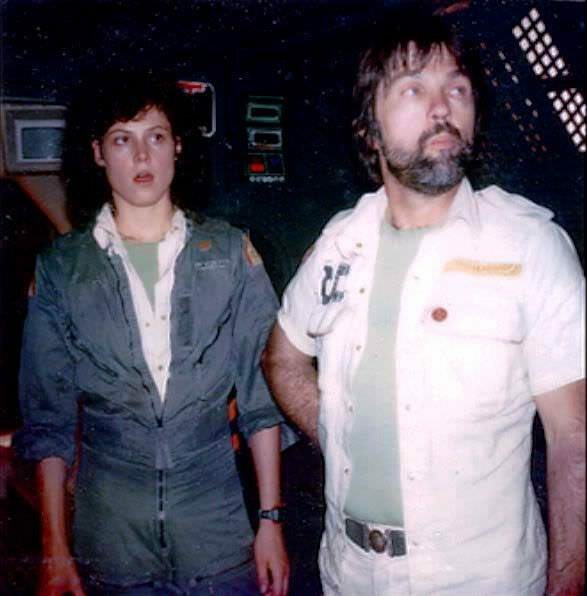 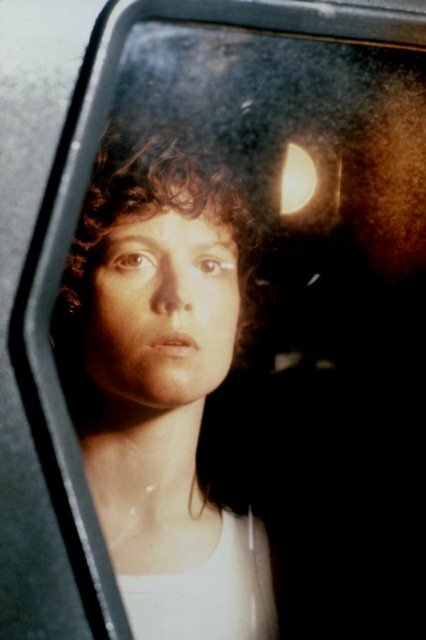 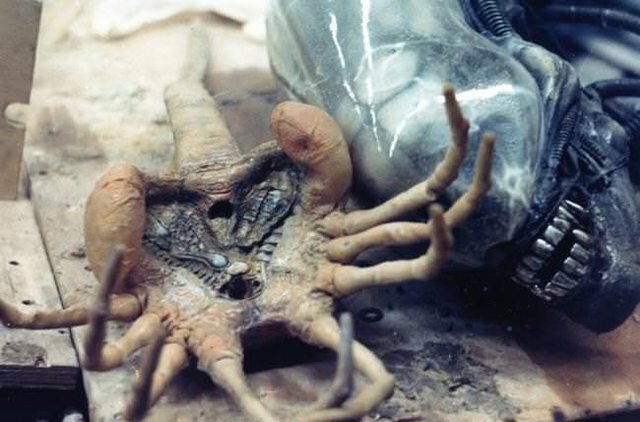 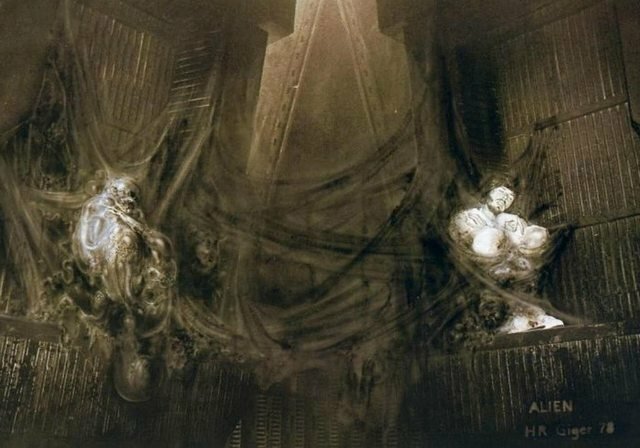 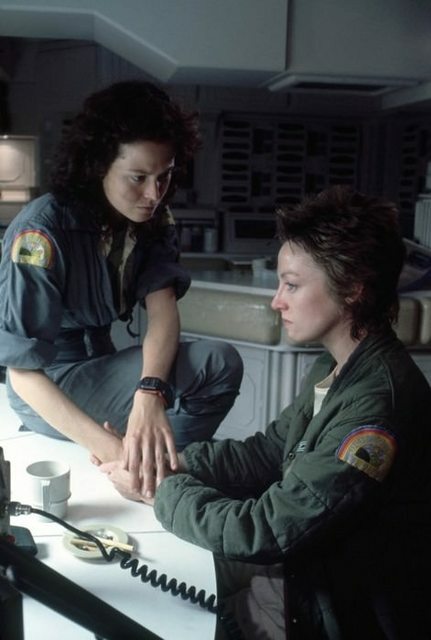 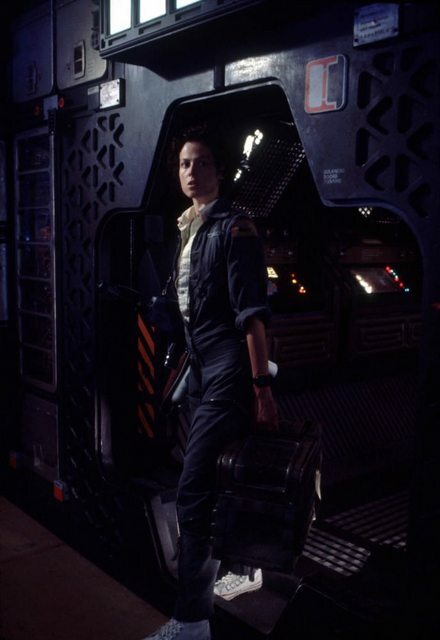 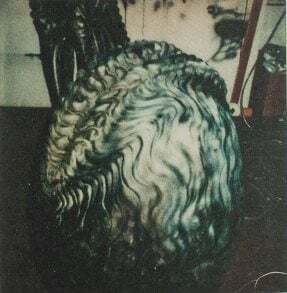 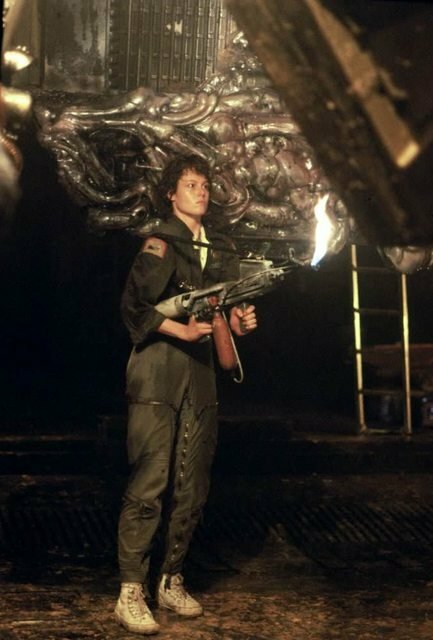 And so, on that note, a newly cut trailer for the first Alien epic has been posted online this week, playing up some of the more gruesome and tense moments. 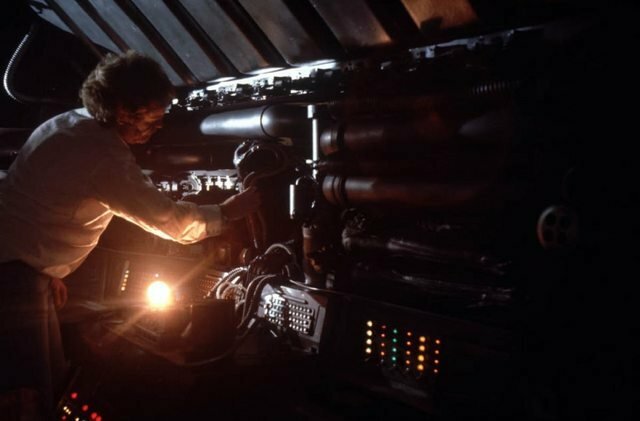 And no matter which method may be your preference, both hold up. 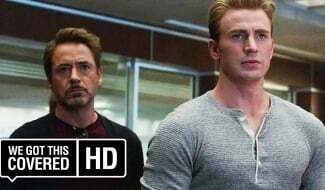 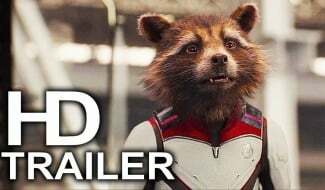 What I actually find kind of funny is that this discussion is surrounding a film released by Fox, whose trailers have been all but subtle in recent years. 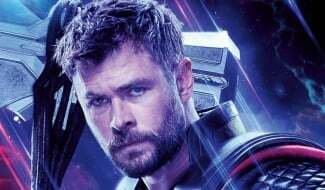 Seriously, I won’t soon forget the preview for Hitman: Agent 47, which completely spoiled the film’s story back in 2015. 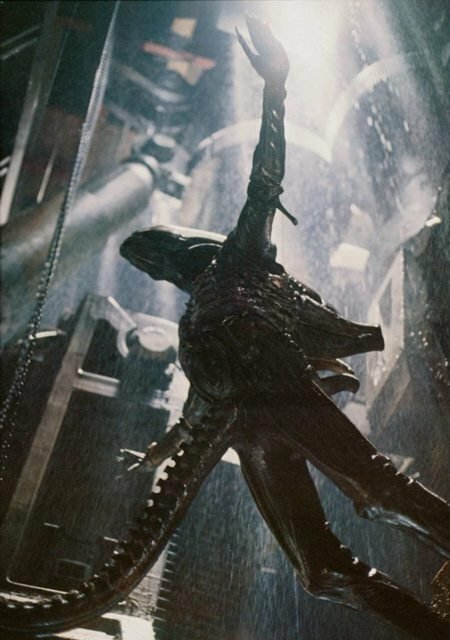 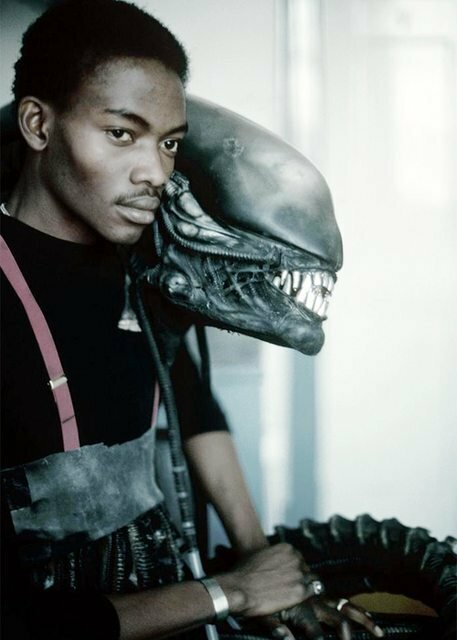 Anyways, with the Alien film franchise being in a current state of limbo, it’s possible that this may be the only thing to sate our appetites for some time. 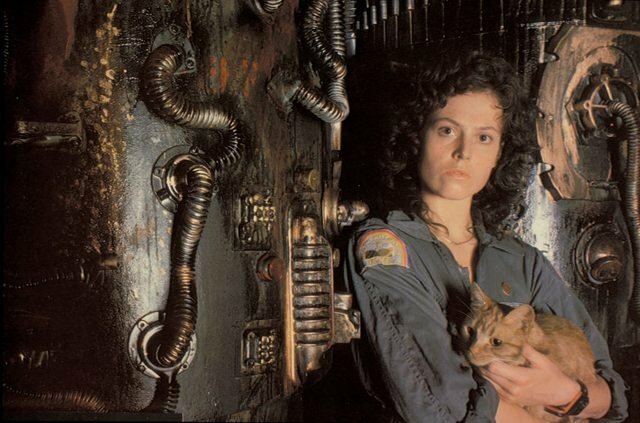 That is, until perhaps 2019 when a souped-up 40th anniversary edition arrives on home video. 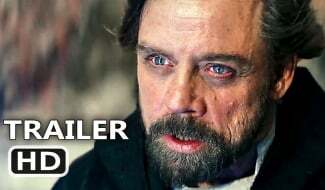 Come on, you have to believe it’s in the works.